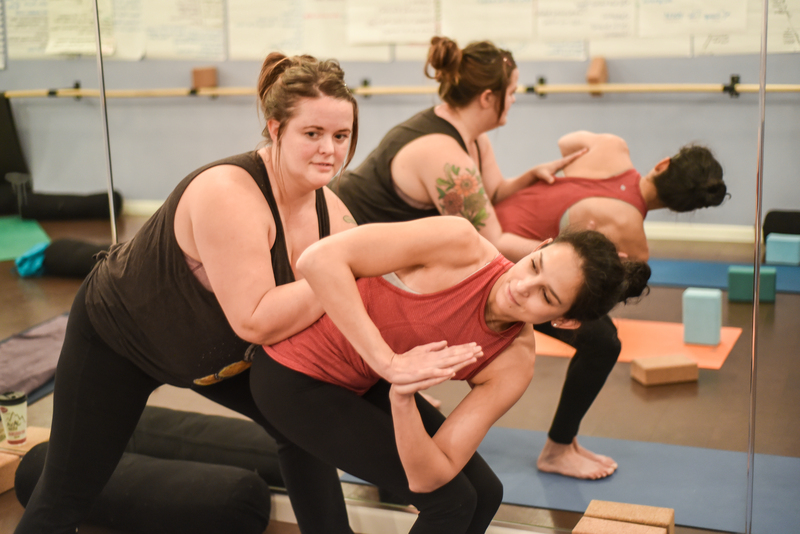 Take your practice to the next level with yoga personal training sessions with Megan! A Yoga Personal Training session with Megan is so much more than just a private yoga class! Megan customizes these one-on-one trainings to help you reach YOUR goals and needs, whatever they may be. A highly trained and certified Yoga Personal Trainer and Life Coach, Megan has delivered all kinds of sessions to her clients. 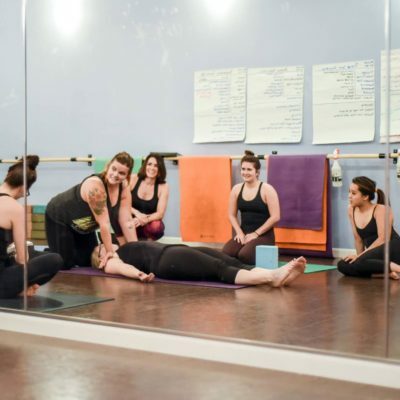 From hard-core, booty-kicking, physical challenges to meditative, luxurious, self-care jam-sessions, Megan can lead you wherever you want to go with your practice.